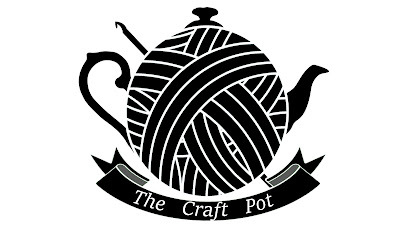 I'm back with something a little different today, a review of the new craft subscription box, The Craft Pot. The Craft Pot was set up to give everyone an excuse to actually use their little breaks during the day as breaks, and not time to check emails, wipe down the counter tops, or any other little task "that'll just take 5 minutes"
Katie Betty contacted me a few months ago, introducing the idea to me and asking if I'd be interested in reviewing a box. She told me that The Craft Pot's main aim was to get people to 'Take Time and Make Time' for themselves, in this case in the form of crochet. 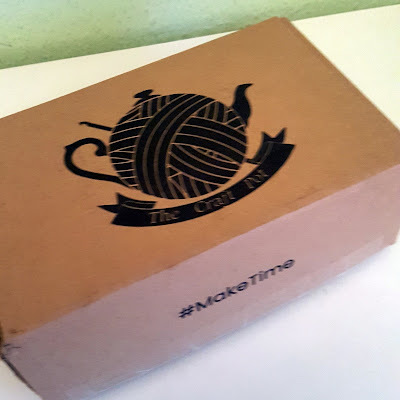 Her email emphasised the benefits of crafting on mental health, and as that's something I've written about before and feel strongly about and know has helped me personally, I was only too happy to say I'd review a box. My box arrived last week and I was excited to see the contents. Each box contains everything you need to create a crochet project, along with a few tea bags to enjoy while you're creating. 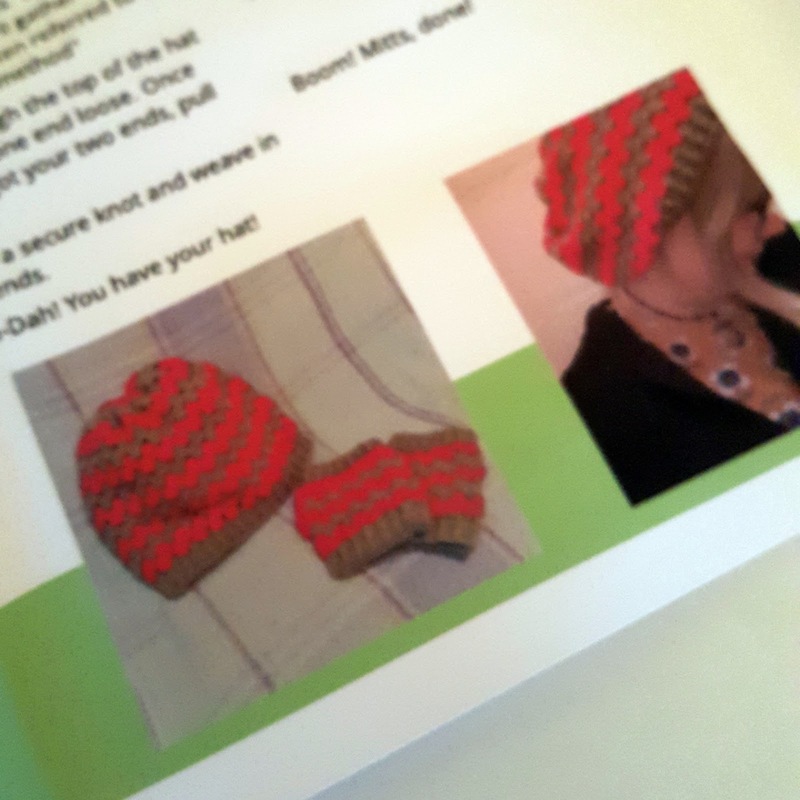 This months project is "Not your nan's Granny stitch hat and mitts". 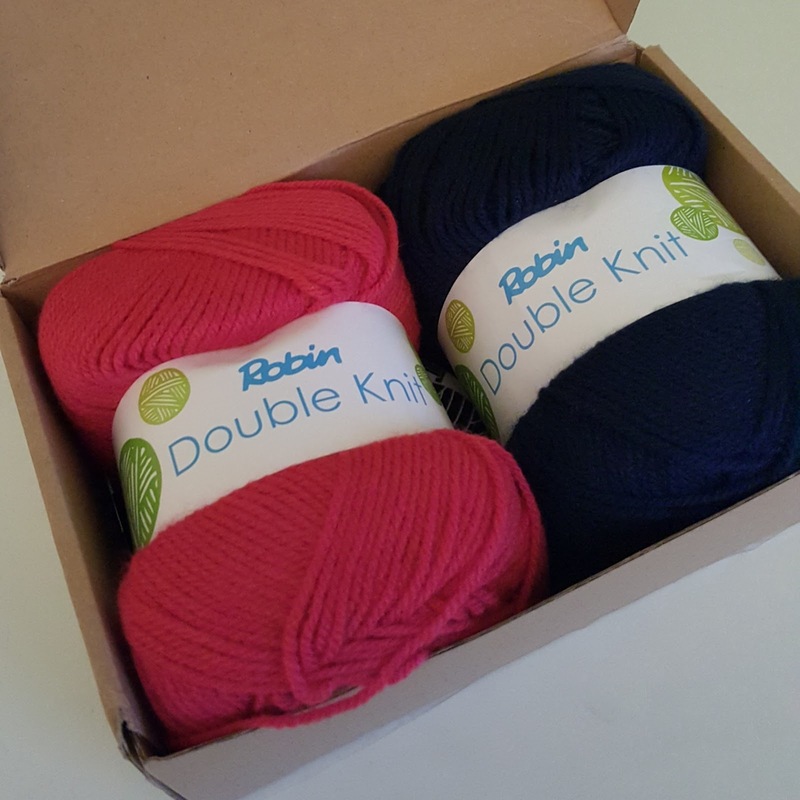 When I opened the box I was greeted by two cheery balls of yarn. Underneath the yarn you'll find the pattern for the project, then the tools you'll need and some individually packaged tea bags. 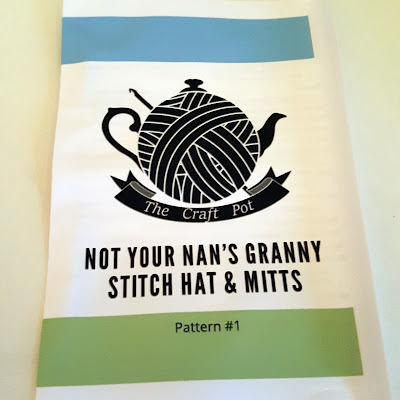 I haven't started crocheting mine yet, but the pattern looks detailed enough for a confident beginner crocheter to follow, with suggestions of places you can look online if you need additional information or assistance. From the information and photos included it looks like the hat is a nice slouchy one and the mitts are little handwarmers. Very cute! The box costs £12.99 a month including UK delivery. 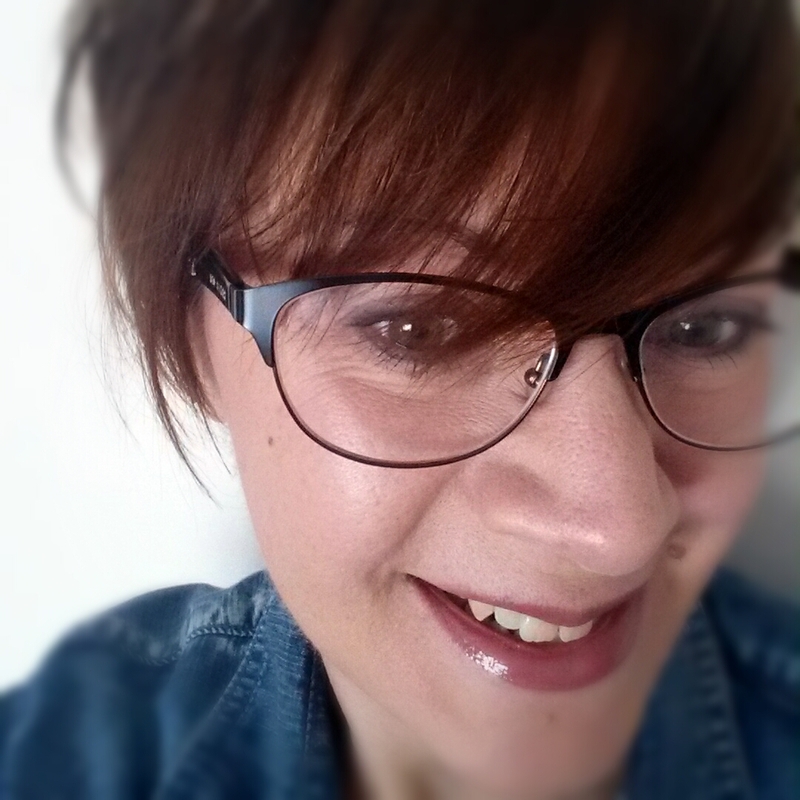 I think it's a great idea and as an advocate of crafting of any sort to aid good mental health I wish Katie Betty and The Craft Pot huge success. 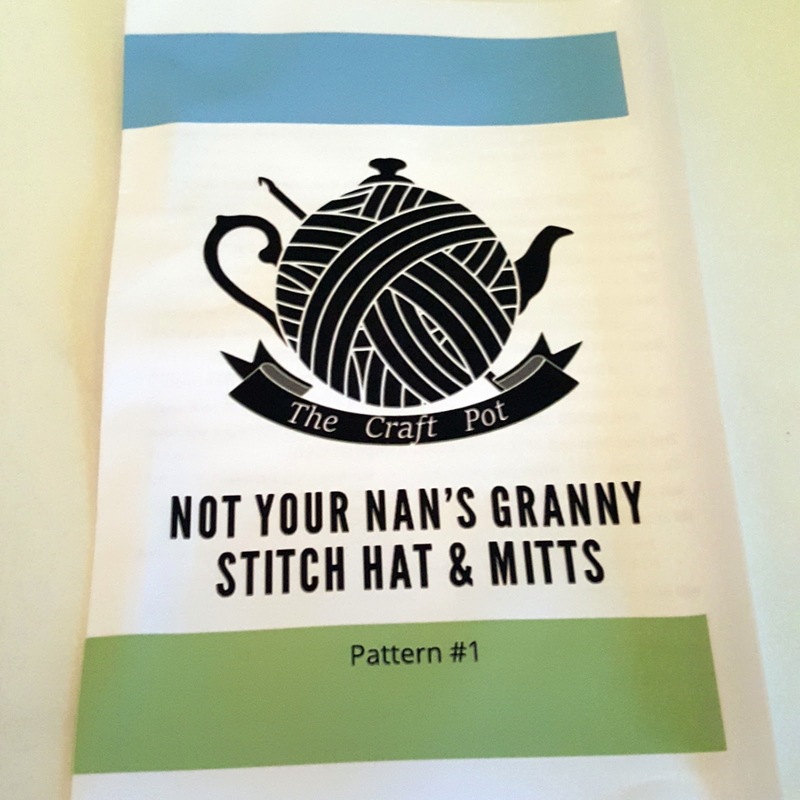 If you like a bit of crochet - or would like to learn - and a sit down with a cuppa, or feel you need to create yourself a little bit of me time, I'd suggest you take a look at what The Craft Pot have to offer. You can follow The Craft Pot on Instagram here, Twitter here and Facebook here. * Katie Betty kindly provided me with this box free of charge in exchange for a review, but all views expressed are my own. Oh, what a cute idea! 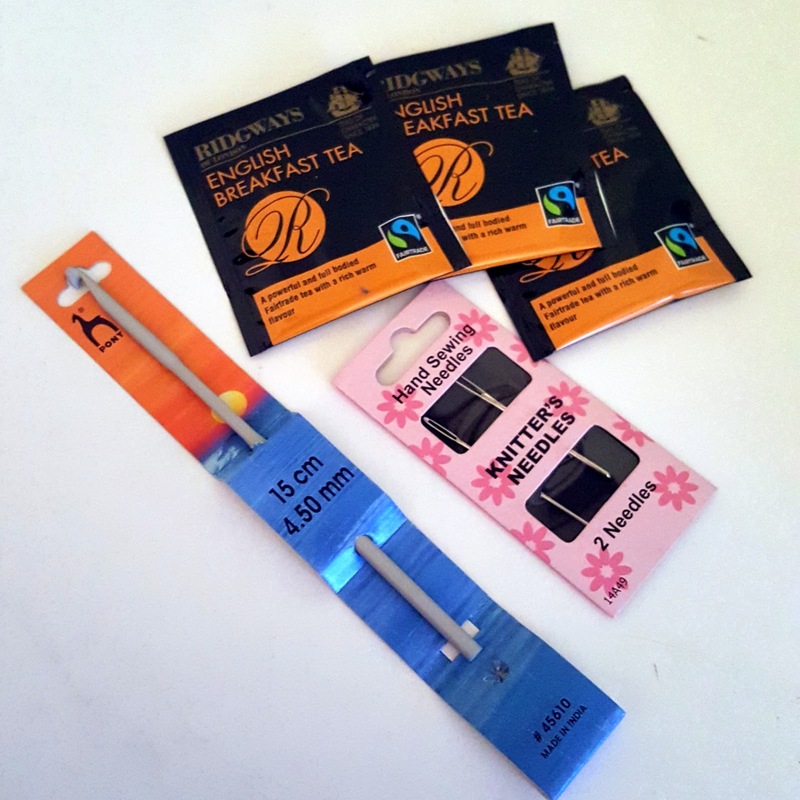 I especially love that it comes with tapestry needles, which we always need but kits don't often come with them. Cute idea! !